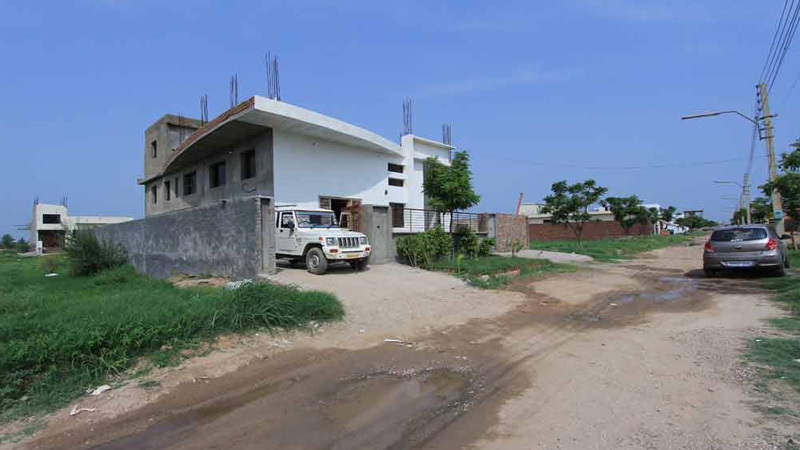 ‘Janta Estate and Housing Development Limited’ played an essential role in the development of many astonishing landmarks into Janta Land Promoters Limited (JLPL), popular Real Estate Master Developer (2003). 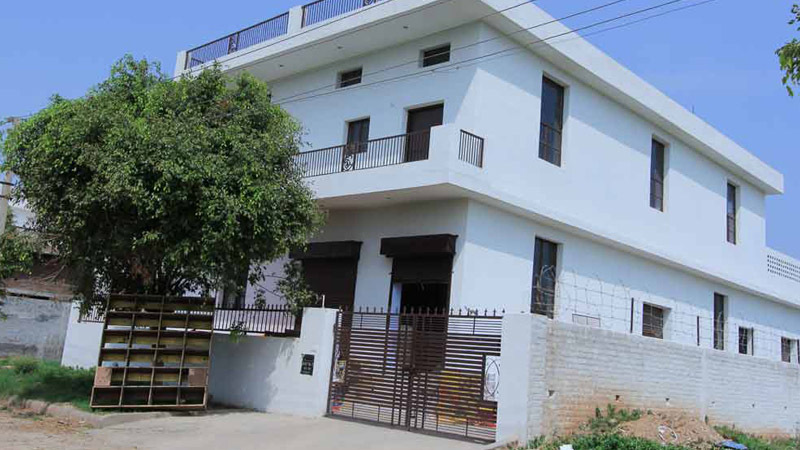 At present time our eyes are the witness of the company’s contribution in the residential and development sectors by taking help of latest technology infrastructure in Mohali (SAS Nagar) and some cities of Punjab. By delivering and growth of Mega Township (397.43) JLPL Group has shown its contribution and the area covers sector 90, 91 and sector 82’s part of Mohali. Sectors 66-A, 82, and 83 of Mohali clutch 263.38 acres area of the project. The Premium townships cover more than 100 acres (‘Janta Enclave’, and ‘Flower Enclave’ and ‘Canal View’) in Punjab’s historic city-Ludhiana. The Premium Independent Freehold Luxury Villas at Kasauli (near Lawrence School) tell us that JLPL also kept its pace on the land of Himachal. If we check the list of JLPL professionals, then the entire professional team of this prominent group resides in the list of the professionally managed group which grip good experience. At present time in Ludhiana, Mohali and Himachal the JLPL Group is gaining appreciate and positive response. 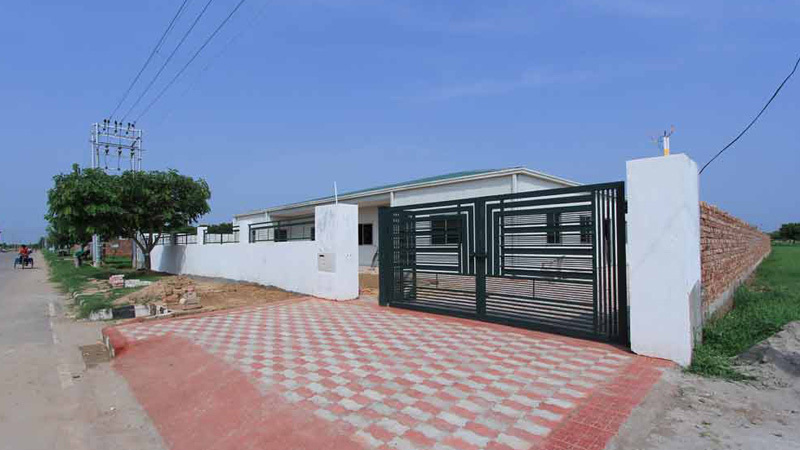 Janta Land Promoters Ltd. (JLPL) is the developer of new industrial sectors. You can catch the glimpse of JLPL Industrial Plots at sector 82 Mohali. 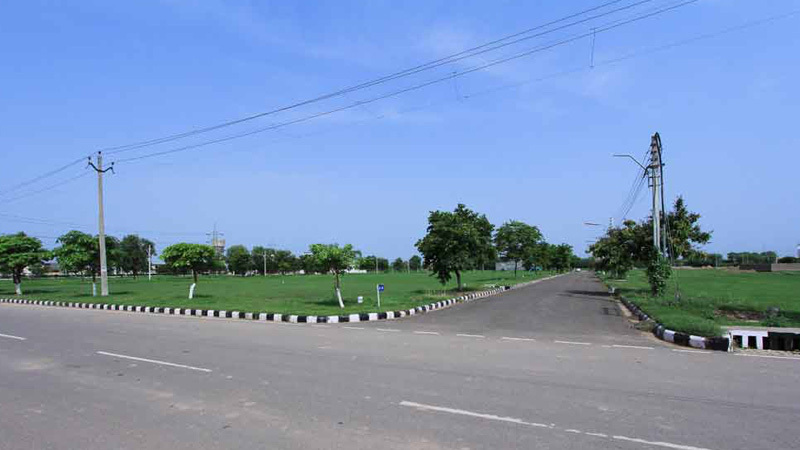 Industrial sector’s left boundary is parallel to the railway line (sector 81) whereas the north side of the Industrial sectors resides on the sector road (200 feet wide). Through the two vertically running spines, you can see the entrance and in a Grid- iron pattern, the network of this industrial sector lies. When you’re getting the best location then you shouldn’t miss the name of JLPL Industrial Plots at sector 82 Mohali. Chandigarh and Mohali International airports are close to this Industrial sector. The area holds 255 acres and sizes of plots are 500 sq. yards onwards. The location literally holds the definition of prestige with no disturbance of pollution. Taking a breath of bliss under the roof of your own dream house is the happiest think and priceless moment. JLPL is here to give you endless moments like this with prestige location. The fascinating plots of JLPL reside at Sector 82 Mohali. 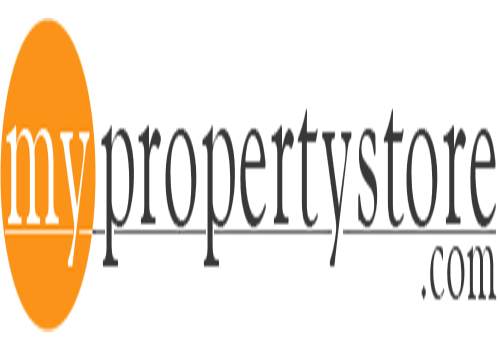 The industrial property is at prime location of Punjab plus residential projects such as JLPL Sky Garden and JLPL Falcon both are close to this property. It will take few minutes to reach City beautiful Chandigarh. If you’re looking for the suitable location then we recommend you once take a glance at JLPL Sector 82 Mohali. 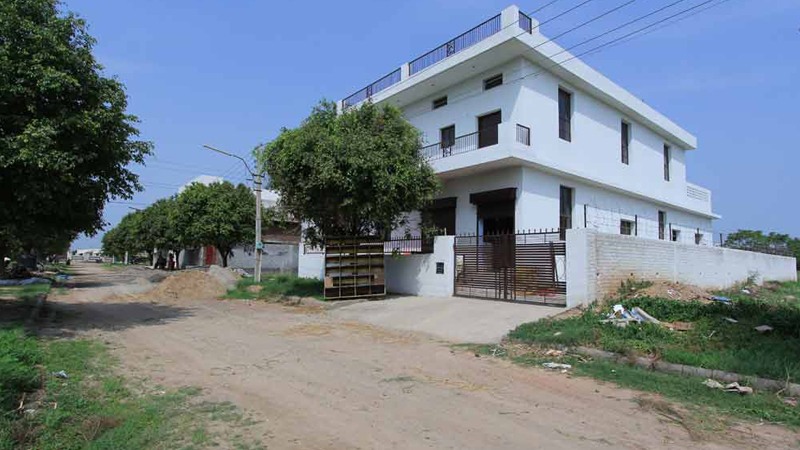 Here you need to check the advantage of JLPL Industrial Plots’ location (Mohali). Connectivity is the best option. 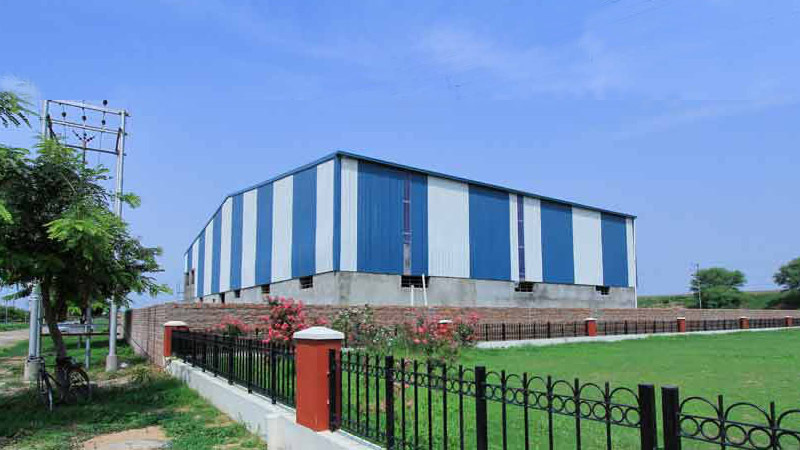 When it comes to buying your home then location plays an important role and that’s the best thing about JLPL that this industrial property provides the prime location. Below are main places close to this industrial plot. Multiplex business/ shopping mall/office space.